Kalki Koechlin photographed at an event in Mumbai. 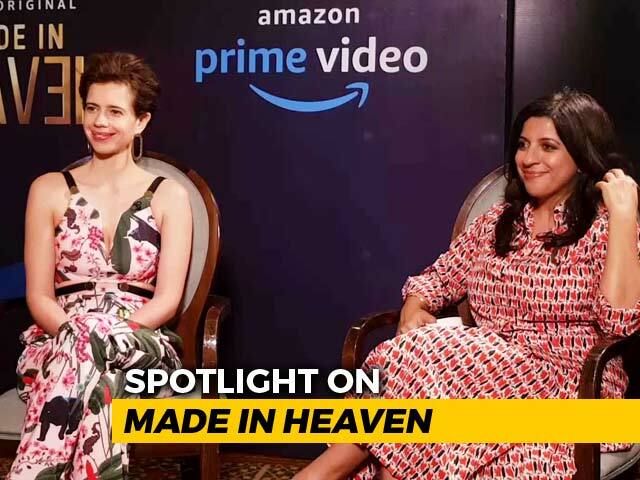 As Kalki Koechlin made her debut as a director with the play The Living Room, the actress, who doesn't shy away from experimentation, is reinventing herself in another role. The play, which deals with the never ending debate about life versus death, was staged at the Indian Habitat Centre in New Delhi as part of the ongoing Old World Theatre festival. Though the actor was a bit nervous about the feedback of the experts, she was equally excited about bringing her production to the capital. "I was very excited to come to Delhi as I have lot of theatre friends here, whose opinions matter to me. I was a little nervous about their reaction," Kalki told IANS.  Death is personified in The Living Room by actor Neil Bhoopalam. He waits in the living room of Ana Nil (Sheeba Chadha), to wake her up from sleep. Dressed in a black coat and red shoes with his body painted in blue, death sometimes acts like a fool, exhibiting all human fallacies. He loves to savour ginger cookies, tea and engages in a conversation with Ana who doesn't want to die. 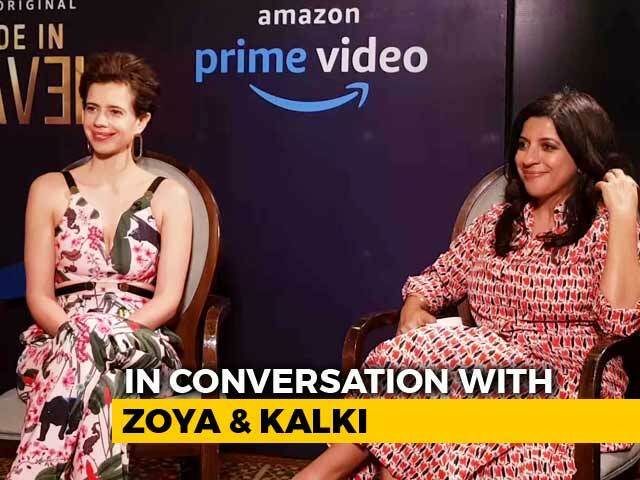 Kalki says that the idea came about in a sleepless night and Woody Allen's sense of humour was a driving force. "I couldn't sleep one night and wrote a two-page scene between death and an old woman where she argues with him about life and death. Woody Allen's sense of humour has always attracted me and I love the way he can make life so meaningful and yet show us what a farce it can be at the same time," said the actor, who majored in theatre from the University of London before joining Bollywood. With death on her bedside, Ana travels back and forth in time, revisiting her childhood every now and then. Though the play offer glimpses of some surreal moments with well-crafted montages juxtaposing life and death, it consciously abstains from treating death in a philosophical tone. "It is a farcical comedy. 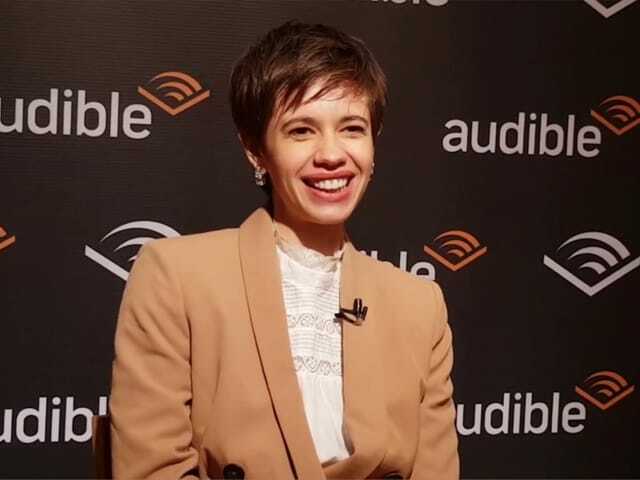 I always want to entertain people, not lecture them, although this is far from a commercial subject, the way the story is told is to make people enjoy and experience, rather than to objectively sit outside it and analyse," Kalki said, adding that her play is a comment on the society. The plot of the play thickens as Jo (Tariq Vasudeva), Ana's estranged lover and Ana's rich godson, Born Kuber (Jim Sarbh), rushes in for shelter from a wild storm. It takes an intriguing turn when Dr Zeus is summoned to investigate the stranger in the house. When asked how she managed a highly talented crew, Kalki replied: "I love my cast. They are a bunch of talented and stubborn actors. Each one of them has a different belief on death, so that added to the play, rather than having one point of view, the play offers several. It was difficult for me to know when to let them explore and when to rein things in and edit things out," she said. Feminism is a way of being for her and she affirms that the actor as like the character Ana, who is strong, stubborn, and an independent woman. 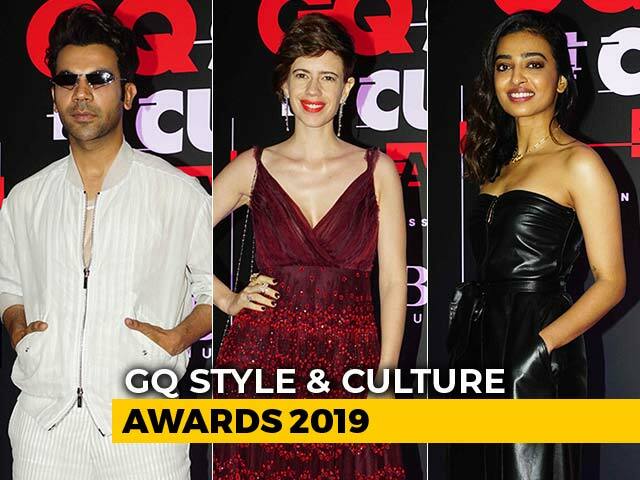 Having acted in plays like Colour Blind and Skeleton Woman, Kalki's connection with stage is older than movies. The actor feels that theatre keeps her alert for her roles in movies. "I love both mediums. Theatre is something that keeps me very alert and I am actively creative, whether I am on stage or directing. In films, I feel I become more of an introvert, going deeper into the realism of a character," she said. Kalki also vouched that she will be back in theatre performances soon: "I'm dying to go back on stage (pun intended)." When asked about her next movies, she said: "I have finished Waiting by Anu Menon. Another movie Jia aur Jia is finally ready but I have not started any new film yet."